The Pagan Federation (PF) has made a generous donation to the Doreen Valiente Foundation (DVF) in support of the latter’s work in developing two museum exhibitions in Brighton. These exhibitions will educate visitors about the development of modern paganism and honour Valiente, one of the founding members of the organisation which became the PF. The donation comes at a sensitive time for the Foundation which recently lost its founder and driving force, John Belham-Payne. 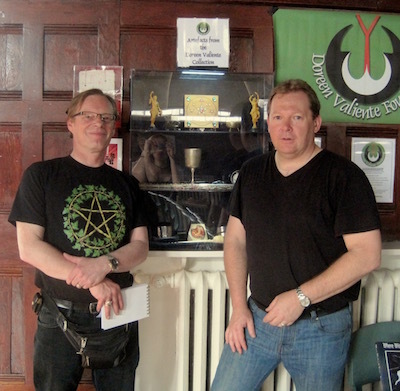 Says Ashley Mortimer, trustee of the DVF: "We are very proud of our links to other organisations in the community like the Pagan Federation, which was greatly admired by Doreen and John who both served it at different times. This sort of collaboration and assistance give us cause for gratitude, but also for celebration of the practicality and solidity of the links we are forging both in individual projects such as this and through the wider work of the Pagan Heathen Symposium and other initiatives"
The President of the PF, Mike Stygal, responded “Doreen Valiente was actively involved in the creation of the Pagan Federation in 1971. 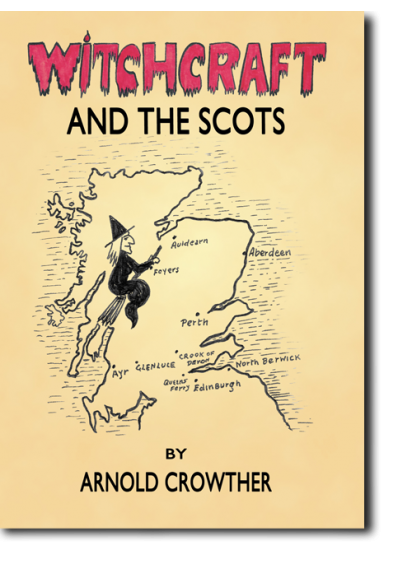 As Doreen said at the inaugural meeting of the then Pagan Front, “Unity is strength; and I welcome the fraternal unity of all sincere people of goodwill who follow a Pagan path. We may not always agree with each other, but we MUST support each other….” And so, it is in that spirit of unity and support that the Pagan Federation is extremely happy to support the Doreen Valiente Foundation in their endeavours with this exhibition."